While I breathe, I hope: Praise to the Man! 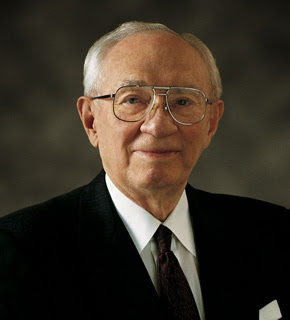 We will miss our beloved prophet Gordon B. Hinckley. We adored him and all that he stood for. We revered the man that he was, he is one of our heroes and will be blessed by the wonderful legacies he left us as a church and a people of God. My heart breaks that we will not see him next conference but rejoices in the reunions he finds himself in beyond the veil. Truly, praise to the man! I love him. He will be missed, but his messages will live on. Thank you. thanks so much! 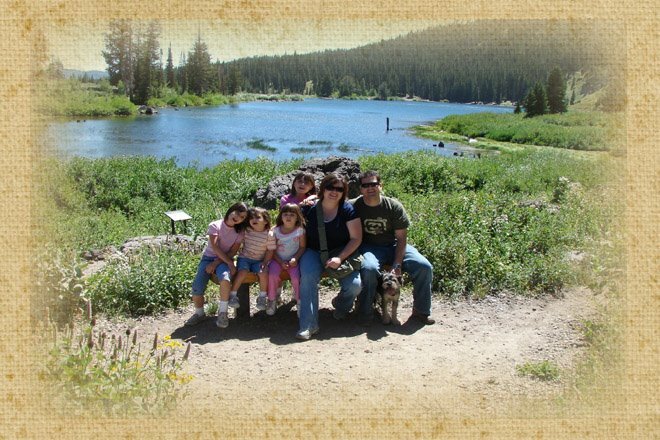 i have pictures of your cute little family that we will give to our mom. Hope your trip was safe and the kid's didn't get sick again.. can't wait for the open house!